The Village of Carpentersville is forging ahead on making the community an impressive, rejuvenated place to live and work. Discussions are ongoing with Meadowdale manager Nick Scarpelli to attract additional businesses to the shopping center, an effort to renew the success of its glory days. The former Dominick’s on Randall Road is another priority for the village. “A fitness company and big box grocer have looked at that building, but at this point in time there are no offers on the table for development of that space, ” Skillman said. The addition of Walmart has been a tremendous help to the village. Retail Strategies was hired last year. 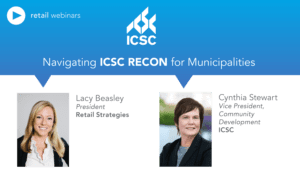 The work is just beginning on changing the landscape of that road with the assistance of this consulting firm. The village’s business development commission is aiding efforts to make Carpentersville more attractive to families and businesses. The mayor and village board have a great vision and although the board will need to make sure funds are in place, the goal is in sight. 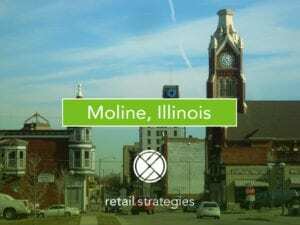 The Retail Strategies team began working with Carpentersville in February 2017. Our team is proud to work with the growing community who has recently welcomed Lou Malnati’s Pizzeria, O’Reilly’s Auto Parts, Burger King, Jersey Mike’s, Q88 Thai Restaurant, and Southern Belle’s Pancake House . 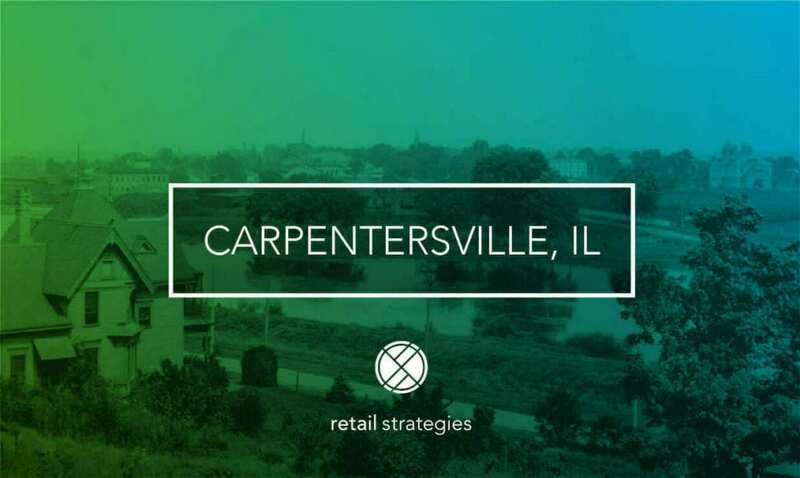 Retail Strategies is a PROUD PARTNER with Carperntersville, IL.